Wolf Gunworks is dedicated to expert professional Gunsmithing and we know the importance of customer service. We believe in quality workmanship. 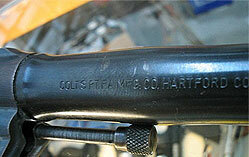 The trade of Gunsmithing is older than America itself. Bearing Arms has been the lynch pin of our free people. 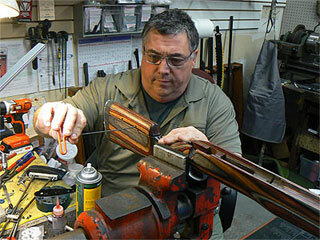 We provide expert gunsmithing services for rifles, shotguns and pistols. and offer complete gunsmithing services, from repair to refinishing. The services listed below can be performed on a custom firearm or on your factory guns. Wolf Gunworks looks forward to providing the finest gunsmithing services for all your needs. The service list below is not all inclusive; please contact us and we can work with you to perform whatever service best fits your needs. When your firearm becomes damaged, or becomes unsafe due to age and wear of internal parts, it is time to have it attended to by our professional gunsmith. Wolf Gunworks takes the repair of your firearm very seriously. We want you to enjoy a trouble free, but above all SAFE firearm for years to come. 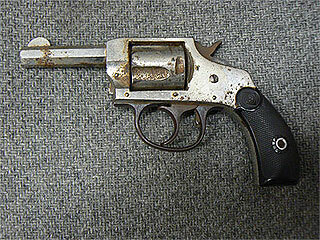 Call or us or bring your damaged or worn firearm in to our shop for an evaluation. We are sure that we can restore it to perfect operating condition in a timely and cost effective manner. When you encounter a serious problem, such as a barrel bulge, it's possible that we can restore you firearm by replacing the barrel. Don't assume that your firearm is beyond repair! We specialize in restoring just such problems. Come and see us today! The sights settle in on the target, you tighten your finger ever so gently on the trigger, and the gun fires. A solid hit! If the gun is set up properly, you were probably totally unaware of the functioning of the trigger, but if it had not worked well, that hit may have been a miss. While the trigger may not be the most important thing for accuracy, its probably one of the most important parts of your firearm. Weight of pull, sear engagement, trigger creep, and over travel are the most important things that make a trigger function properly. Wolf Gunworks understands the function of your trigger and we can create a perfect trigger feel as well as insuring that your trigger is SAFE. The most ideal trigger “feel” is to have little to no improper movement that might affect your ability to hold on target while squeezing, which inherently effects your overall accuracy and performance. We will create that perfect "feel" for you. 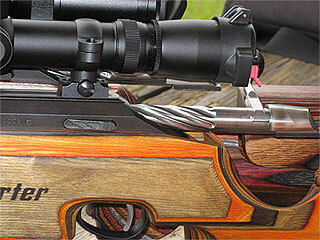 The barrel crown is one of the most discussed aspects of gunsmithing among gunsmiths. There are several variations of what the crown should be and or look like: Target, Recessed, 11 Degree, Concaved, Recessed with a square 90 degree “step”. All of these examples must be taken into consideration when meeting your specific needs. Basically, as long as the gases escape evenly around the base of the bullet, then any type (done accurately) will work just fine. Any small imperfection on the crown will distort gas pressure as the bullet leaves the barrel and will have a negative impact on the bullet path, Wolf Gunworks understands barrel recrowning and is fully capable of exceeding your needs,. Give us a call or visit our shop and we will discuss which crown works best for you. Wolf Gunworks believes in function and accuracy when working on a rifle. 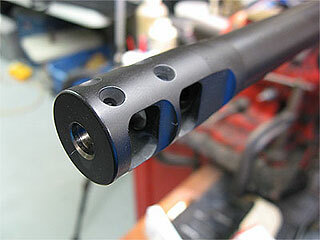 The muzzle brake is an example of a modification for the fine tuning of a muzzle for optimum accuracy. When a muzzle brake is properly installed, the muzzle brake stops “barrel whip” and vibration ensuring a straighter, more accurate shot. The most accurate method tested and proved is for the muzzle brake to be threaded on and permanently torqued and lock tightened onto your barrel. 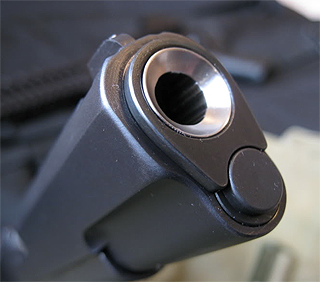 Our muzzle brakes are cut so square and true, that with the final fit and finished that you can’t even find the joint. Another notable difference with a muzzle brake is felt recoil. Felt recoil can be reduced as much as 45%! Disclaimer- With the installation of a Muzzle brake its cautioned that all persons wear appropriate hearing protection as the muzzle blast is heard in excess of 160 dB(A) +/- 3 dB. Glass bedding is a method of reducing harmonics between your barreled action and rifle stock to increase the accuracy and shot after shot consistency. Glass bedding your rifle gives it a stable and consistent contact surface between your receiver and stock. Bedding your action and barrel chamber prevents stress, flexing, vibration, reduces movement of the action in the stock with increased rigidity. Wolf Gunworks professional gunsmith will make sure that optimum performance is achieved. 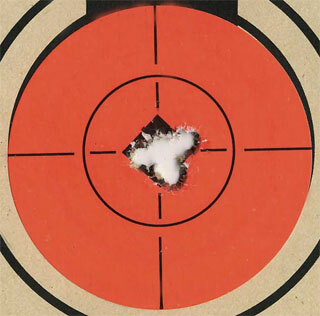 Without proper bedding, the action may be more likely to shift after a shot, if the action shifts and does not return to the same spot in the stock, your rifle will lose its ability to maintain an accurate zero. With the price of today’s high powered scopes would you really want to risk mounting it to your rifle improperly? A scope that is mounted on rings that aren’t straight and parallel can cause the main scope housing to bend, which would minimize the available sight distance that your scope should provide, or even damage it beyond repair! Simply mounting the scope square is not the only factor in scope attachment. Lapping the rings for a perfect fit, having the proper distance for eye relief are just some of the things that the team at Wolf Gunworks focuses on when mounting your rifle scope. We know you can’t hit what you can’t see, and that if you can’t acquire your target in a fast manner due to improper scope location and mounting, that you might be missing your once in a lifetime shot. Wolf Gunworks looks at every detail when mounting your scope and we’ll have you on paper at 100 yards with our in house bore sighting. If your are looking to get the best performance out of your factory rifle or pistol, then you’ve come to the right place. Wolf Gunworks' rigorous accuracy methods are the best in the industry and state of the art! We completely disassemble your firearm and inspect it inside and out, if we can fix or adjust it…we do. We start with your action, we square the face of the receiver, lap the lugs to be sure they are square and true, then we square your bolt face to your squared receiver face. 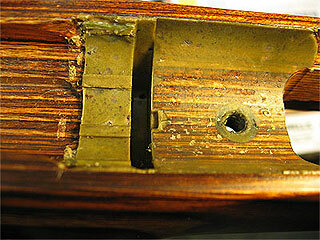 With the barrel separated from the receiver we square the barrel and re-chamber it to optimum tolerances. We then square and re-crown the muzzle end of the barrel. Once this is done, for rifles, we channel and free float your freshly squared barreled action to your stock ensuring that the glass bedding is done properly for the repeatable shot to shot performance that you are expecting. Adjusting the trigger before final assembly is the last step. We’ll minimize creep and over travel, and adjust the trigger pull to the desired weight. Wolf Gunworks can restore and refinish your firearm and bring it to "New In Box" appearance. If you have an heirloom firearm that you wish to be restored to "Like New Condition", bring it to us and we will re-create the firearm of your dreams. Don't let that special pistol or rifle languish in your closet or drawer. 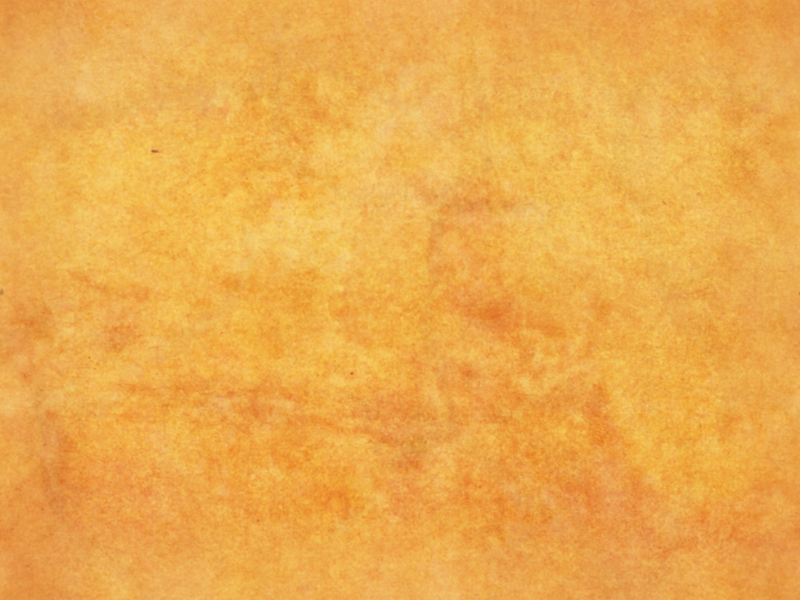 You should have it in the condition that you desire and deserve. At Wolf Gunworks we take gun cleaning very seriously. We field strip your firearm. The process is not just swabbing out the barrel and calling it a day. We take our time, using state of the art cleaners and solvents. 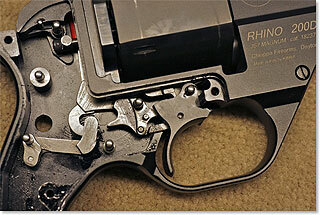 We use specialized gunsmithing tools to insure a thorough cleaning. 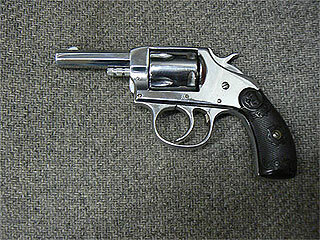 After the firearm is cleaned; it is reassembled, lubricated, safety and function checked. If you regularly shoot any firearm at the whether at the range, or hunting, it requires a professional cleaning on a regular basis. 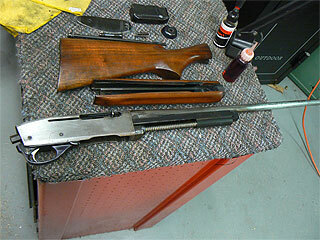 We can get to and clean areas of your firearm that a non-gunsmith cannot. 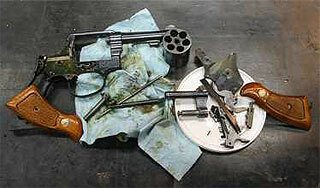 Having your firearm professionally cleaned insures a long trouble free service lifetime.